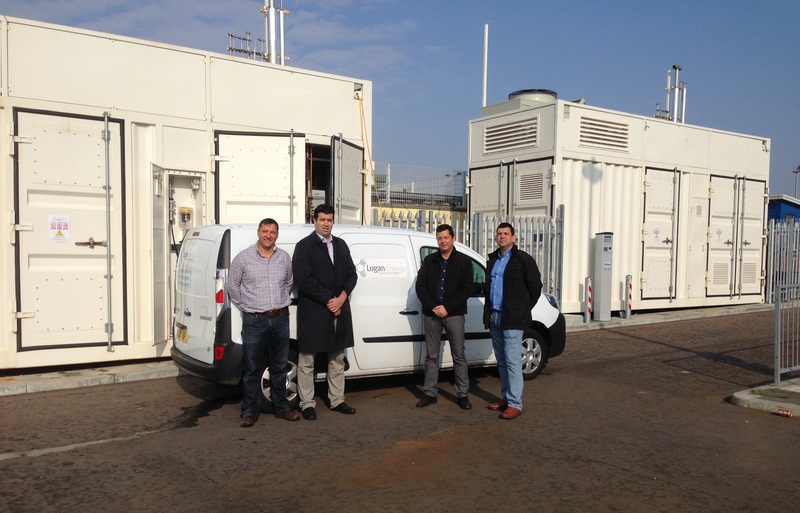 “Edinburgh-based hydrogen (H2) specialist Logan Energy welcomed a delegation from Spain to showcase its technology operating at the Levenmouth Community Energy Project. The Spanish delegation with the CEO of Logan Energy, Bill Ireland. 4th Energy Wave Fuel Cell and Hydrogen Annual Review.